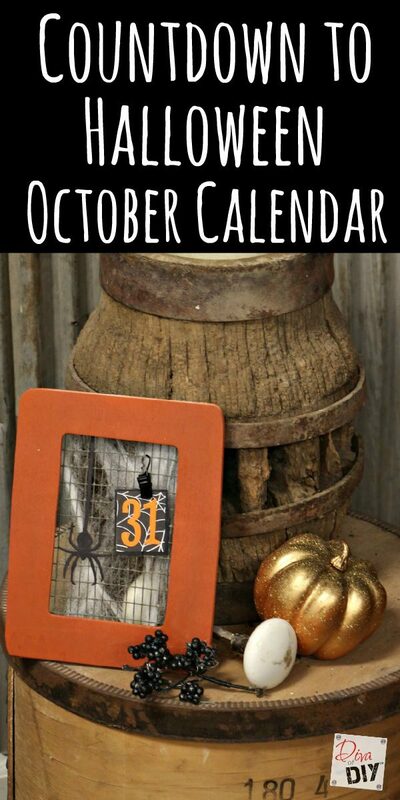 You are going to love this unique October calendar that can be used to display the days of October or a countdown to Halloween. Do you remember making the long, link chains out of paper as a way to countdown the days until a special event? I used to always make one for the month of December to countdown until Christmas. This Halloween decoration reminds me of a more sophisticated version of that old link chain. 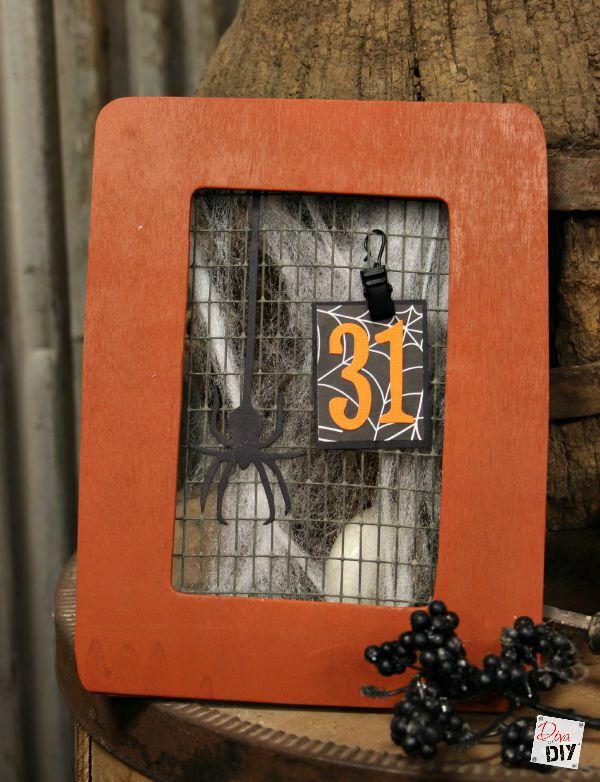 This Halloween decoration begins with a $1.00 frame that acts as a calendar easel. Pair it with 31 handmade date tabs and you’ve got yourself an October Calendar or a countdown to Halloween. 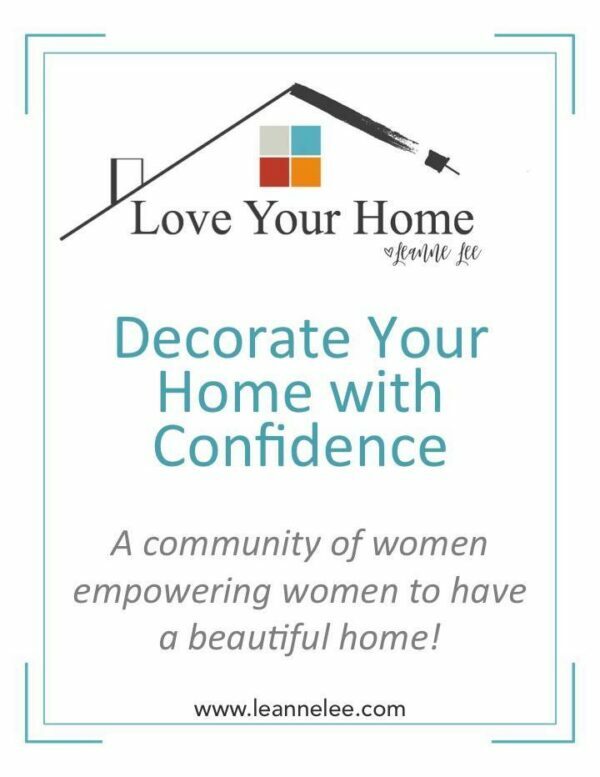 Or you could just make the 31 and leave the decoration like that all month. I just have to say….It never gets old making a $1.00 frame look this fantastic. Step 1) Paint your wooden dollar frame with spray paint or acrylic paint. Let dry. Step 2) Using wire cutters, cut a piece of metal lathe or wire mesh to the size of the frame. Step 3) Staple the metal lathe piece to the back of the frame making not to cover up the easel stick hole. Step 4) Add webbing to the back of the frame hooking it on the wire. 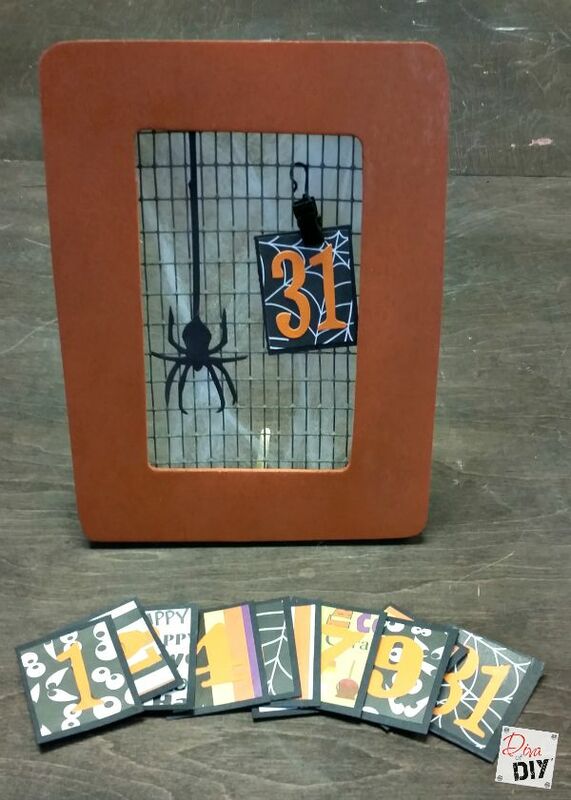 Step 5) Using a sizzix Big Shot machine cut out the numbers 1-31 from Sizzix Word Play die cut with orange cardstock. Alternate ideas for numbers, stickers, hand cutting them out from stencils, writing numbers with orange paint pen. 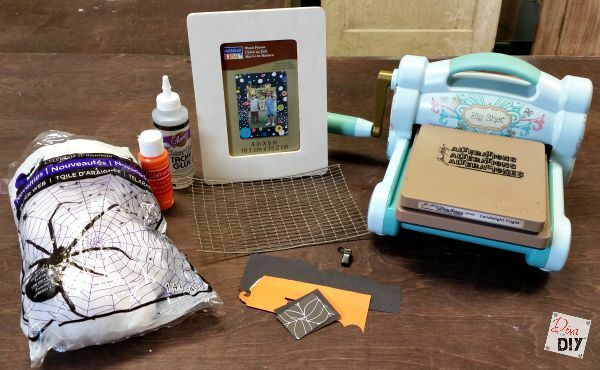 Step 6) Cut out the spider from the Sizzix Candlelight Fright die with black cardstock. Any alternate ideas from above for the spider would also work. Step 7) Cut halloween decorated designer paper into rectangles large enough for your numbers. Step 8) Cut black cardstock rectangles 1/4 inch larger so you will have an 1/8 inch border around your designer paper when you glue them all together. Step 9) Glue pieces together as shown above. 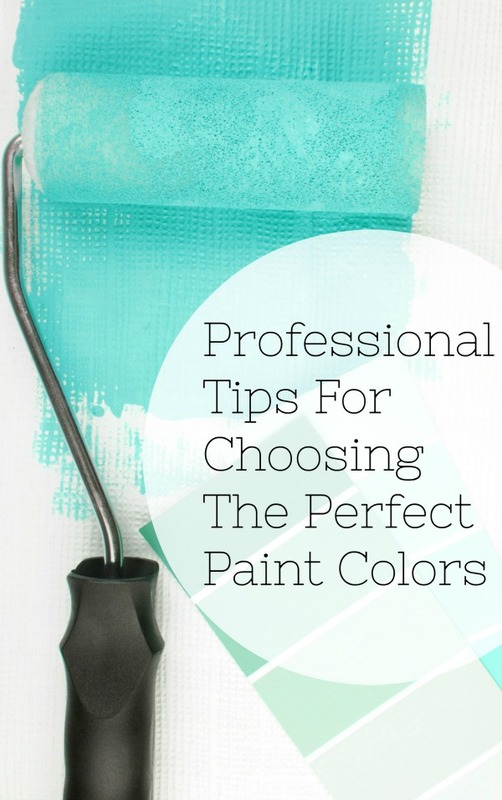 Step 10) Make sure the easel stick hole is on the bottom. I usually put mine in at this point so I don’t glue things upside down. Step 11) Glue spider onto the wire lathe. Step 12) Hang the no sew curtain hook from the wire lathe. This is what you will clip the date rectangles to. 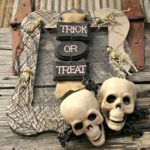 Now you just have to decide if you want to do a countdown to Halloween or an October calendar!